RTO managers and administrators are specifically familiar with the pressure of managing multiple projects, frequent interruptions and the unending compliance requirements involved within training organisations. Implementing a daily planning habit will help you get a grip on time and up your productivity simultaneously! Research shows that, on average, we get interrupted every eight minutes within an office environment. Ironically, the interruptions that frustrate us are usually the very reason for our existence in organisations. Nevertheless, it is important to negotiate uninterrupted time each week with our managers or staff to efficiently process our key priorities. 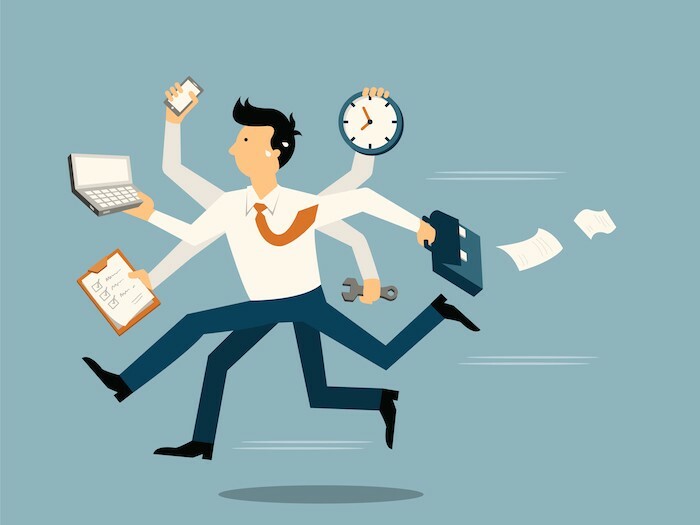 Leading management consultant in the US, Peter Drucker, identifies that 4 hours of interrupted work is only equal to about 1.5 hours of solid uninterrupted work. So, if you’re getting interrupted continuously throughout an 8 hour work day - that’s only 3 hours of real work time! 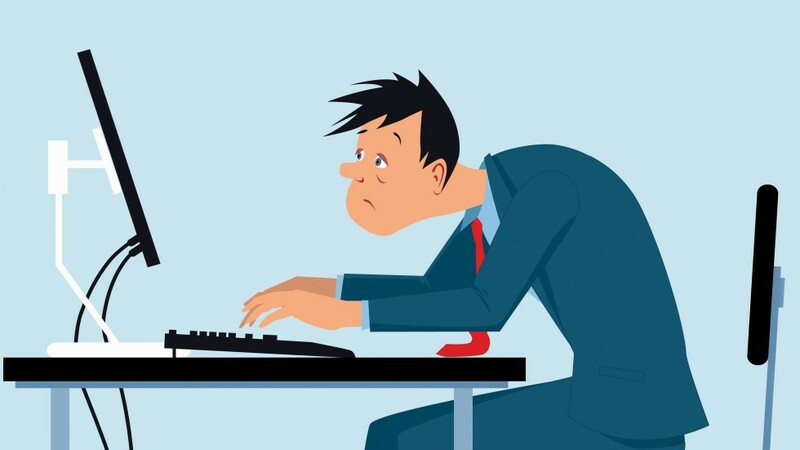 To get through a huge amount of work, many people take the unhealthy approach of either getting in early or staying back late while it’s quiet. What if you can’t get in early or stay late? But what if you have other commitments? Or simply seek that ever-elusive work-life balance of a 9 to 5? You have to assume that you are never going to complete everything during the day, so it is important to decide at the beginning of the day what MUST get done (prioritise). When is the best time to tackle the task? What actions to take to prevent interruption? Communication is key in creating the space you need to complete those high priority tasks. Your colleagues are not mind-readers and regularly disappearing from your desk without communicating could lead to confusion. Instead, be proactive in communicating with others about your tasks and when you need some quiet time. Don’t be surprised if they take up the habit too! How you share work priorities with colleagues and managers will depend on workplace communication channels. Many organizations use online tools for internal communications, project management and scheduling such as slack and asana. These apps for web, mobile and desktop enable team members to converse and share daily or weekly action plans in one place as well as letting discussions be organised into different channels. 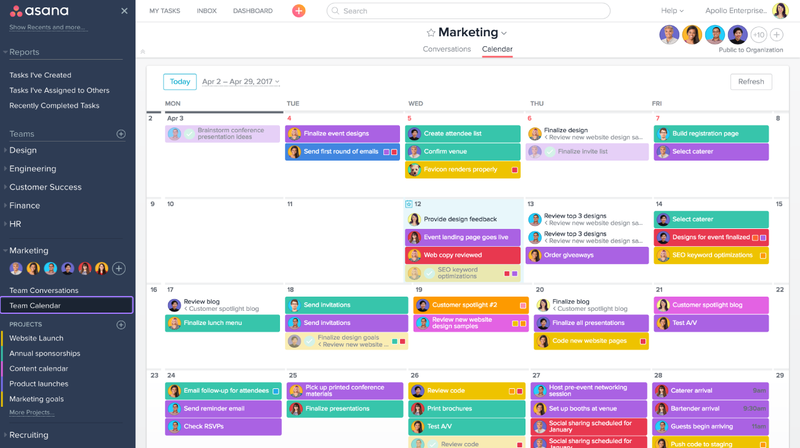 Planning with the asana calendar enables all team members to share their tasks and projects. Successful time management can be as simple as taking 10 minutes at the beginning of each day to prioritise key tasks and schedule time in your diary to complete them. Don’t forget to communicate with your team about the importance of your tasks and create regular uninterrupted space to get stuck into your work.